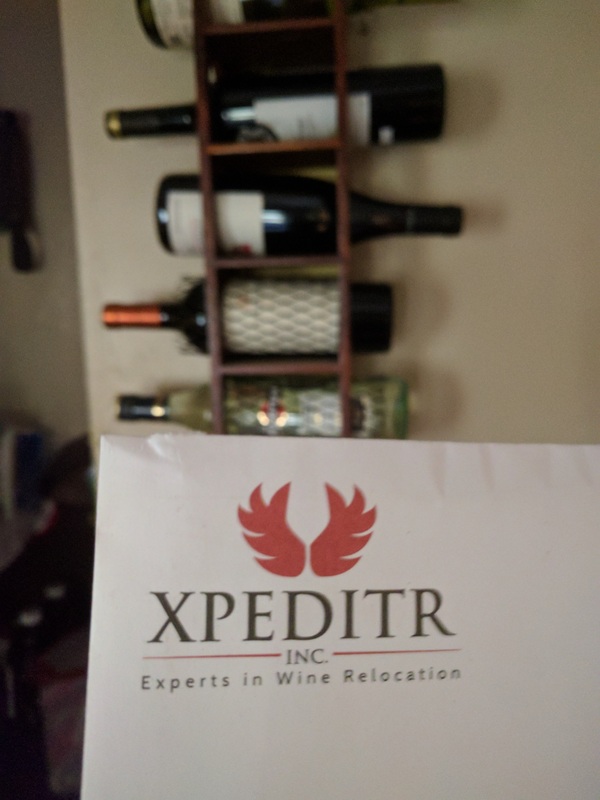 Xpeditr has really overestimated the size of my wine cellar. Well, I don’t know. Perhaps you do need assistance, as you clearly cannot fit that wine cellar into their envelope! Maybe they don’t have enough containers for your wine or maybe they rushed packing your wine. Call us if you need your wine moved. Adam from Xpeditr: Good to see you have a sense of humor. Thanks for stopping by. And if I add another bottle to my collection — I’m thinking about it! — I may need your services after all.